influences which define contemporary design. sculptural beauty” and Babila, chairs able to move along tradition and innovation with great agility. coffee or tasting some delicious Belgian dishes. (2009), Bram Boo (2010), Nathalie Dewez (2011), Alain Gilles (2012), and Jean-François D’Or (2013). A collection of ash wood furniture born from an imaginary journey along the sides of a Scandinavian lake. 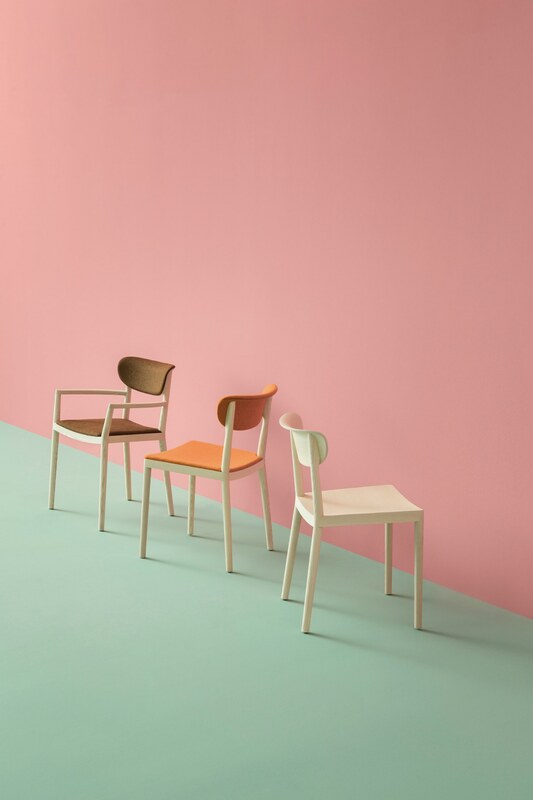 Tivoli recalls the traditional wooden chairs, maintaining comfort and inspiring conviviality. the generous proportions of the back rest make Tivoli an ergonomic and elegant chair. 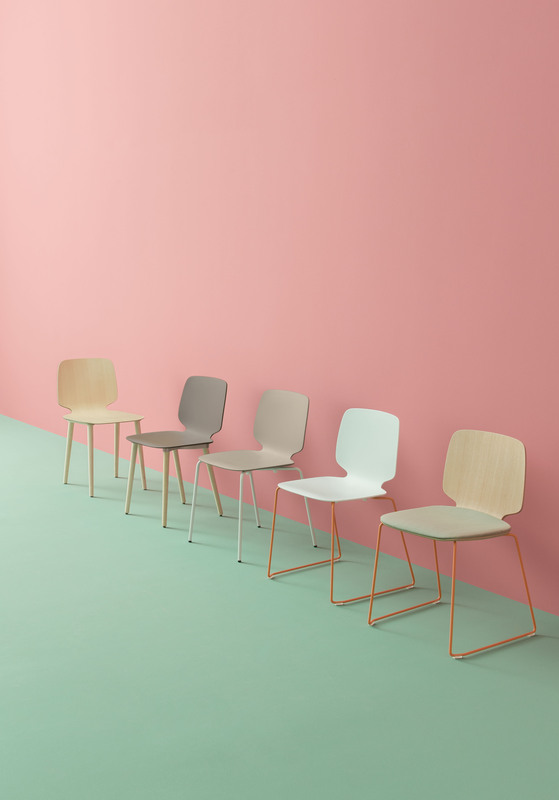 The collection includes both the chair and the armchair. Upholstered seat and back available. rod. 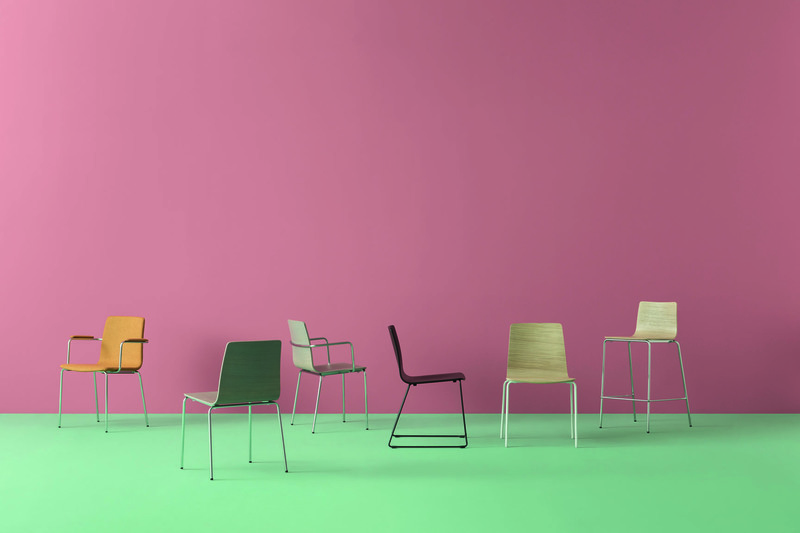 Inga collection includes also two different heights barstools with four steel tube legs. 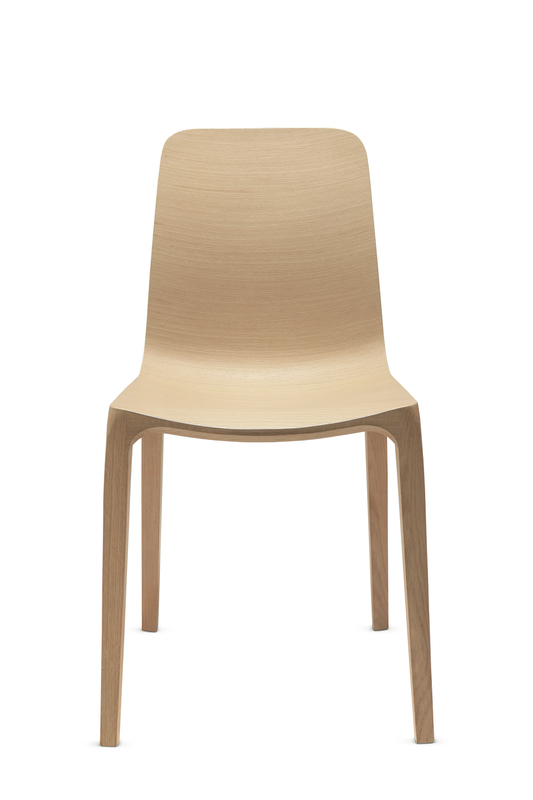 Frida is a chair that includes a refined technology and it represents a reference point in the wood working. along the edges, so to give the chair a light image and to enhance the conceptual strength of the shell. in steel rod Ø 10mm and with technopolymer shell.